Candidates are advised to fill the application form after fulfilling the eligibility conditions otherwise their form will get rejected. 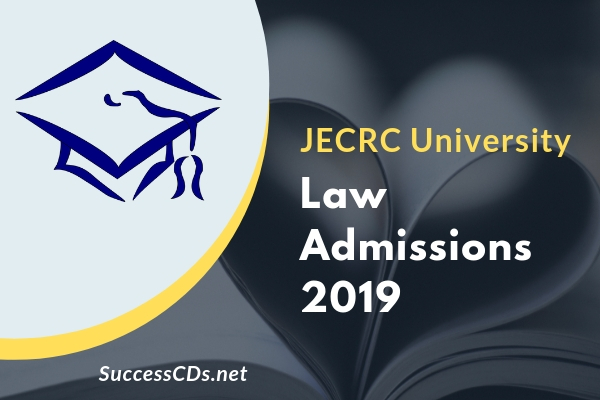 To know all the information related to JECRC University Law Admissions 2019 -refer to this page. The candidate can apply through any of the following options.